Bonus Slots: Lighthearted gameplay for the masses and the perfect stepping stone for the novice gambler looking to train their endurance for the next level. Rating: 3.5 stars Worth trying out just so you can understand a bit about slots and consider what people are doing at the casinos. A must-have for gamblers because it has clear skill levels which you can play when you need a high strike rate pick-me up. Bonus Slots: Lighthearted gameplay for the masses and the perfect stepping stone for the novice gambler looking to train their endurance for the next level. Slot machines used to be all the craze in the 60s and 70s. They were in all the bars and arcade parlours. Nowadays they are less prolific because gambling rules have sidelined them to protect the public. You generally only see the one armed bandits in casinos, but equivalent slots games have made it onto smart phones. In fact, we’ve reviewed a couple in the past, but they were statistically skewed against the player and generally too complex for the average gamer. We finally have a good middle-ground indie slots game: Bonus Slots. From my experience, people either love them or loathe them and there’s very little in between. The main reason for disliking slots is because people don’t understand the game and they lose money playing. On that point let us also understand a bit around why the physical machines are for over-18s: You can win or lose money from them and the desire to win can spawn an addiction which can have a negative impact to people’s wallets. The crucial point is that you CAN win money and you CAN make a good side income. There is a method to the monotonous madness, but its only available to those people who are willing to understand and grind the game in the first place. This is where I’ve found Bonus Slots to be perfect. a clean and clear interface to keep the game simple (in comparison to old physical fruit machines). a simplified multi line system which is applied to all bets (instead of asking you to select them). 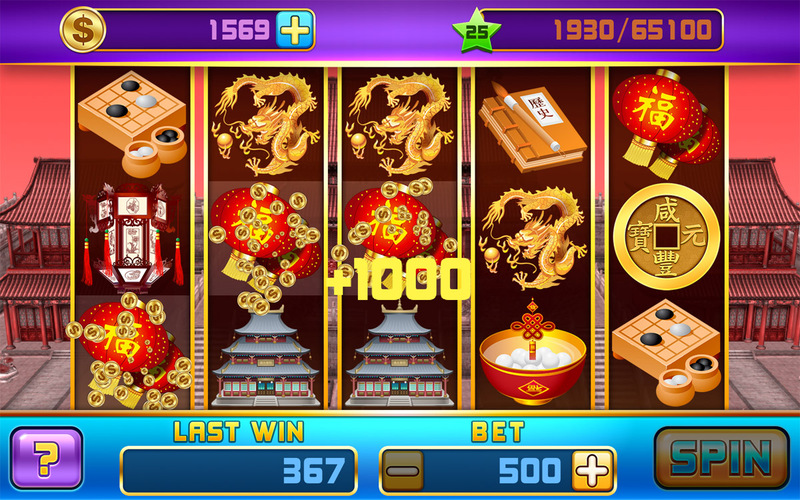 Bonus Slots is a nice and tidy number with clean classic themed graphics. I’m particularly impressed by the sound effects because they sound very similar to the old physical machines – very nostalgic. It’s a good game for the lighthearted player who wants to play for short intervals, and it is a must have application for the serious gambler. I’ll be honest – I’m a bit of a gambler myself, so this game is a keeper for me. I know I’m going to have this as a regular daily game where I can remind myself about stake management in order to better hone my trading skills. Hopefully in time I will also increase my endurance levels so I can transfer my skills to multi-hour sessions at the casino. Rating: 3.5/5 stars Worth trying out just so you can understand a bit about slots and consider what people are doing at the casinos. A must-have for gamblers because it has clear skill levels which you can play when you need a high strike rate pick-me up. If win conditions of slots have always confused you then first understand that you’re looking at the symbols from left to right. If you see the same symbol in adjacent columns in a single row that’s a definite win. 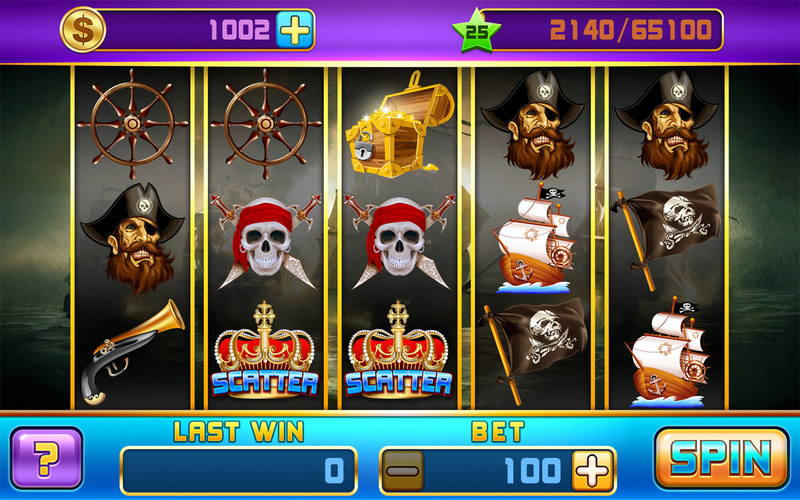 Modern slots have different patterns across 3 lines to increase your chances of winning. Come back to the game regularly to collect the free coins so you can bet more. First, play the game to understand yourself: Do you have enough patience to play or are you only interested in putting max size stakes on for short term outright bets? If you’re the former then try aiming to increase your pot in each session. Also aim to level up steadily to unlock the higher levels. Play the lower levels when you want to feel lucky and win more often, but ensure you are of a sufficiently high level before you go into the casinos. Having the positive mentality is important for anything you do, but don’t let the lower level strike rates fool you into thinking you’ve got a winning solution at the casino. Do not increase stakes for purely trying to win back your losses – this is a recipe for disaster and it is different from having a clear stake alternating strategy plan. Money management in these games is also about knowing when to quit. Ideally have your imaginary threshold and quit when you have hit that. In this game its possible to use the full pot as a hard limit, but it may not be a safe habit to get into. AndroidGamesReview.com is out to find the Best Android Cards & Casino Games and the Best Free Android Games for you to play on your phone. Visit us regularly to see our reviews of the latest indie games for Samsung, HTC, Nexus and other Android phones. If you ever get stuck with a game, then feel free to leave us a message or check out our game hints and tips. You can install apps from Google Play by scanning the QR code or clicking on the image link in the review page.